24 Video Classes On The Subject Of Ecclesiology. All Lessons Presented By Glenn Bourne. A Theological Study Of The Nature And Structure Of The Christian Church. Ecclesiology Video Classes Series By Glenn Bourne. 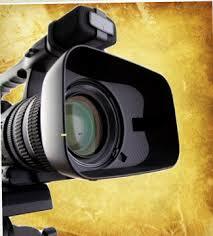 CLICK HERE For Complete Menu of All 24 Video Segments.